The simple and fast-pased platform action game that pioneered a genre arrives on Android devices, remastered with new 3D backgrounds and smooth animation! Select between classic 2D artwork or new 3D artwork, track your performance on online high score boards, and more! Select between multiple game modes or play two players on the same screen! Share your achievements and scores on Google Play Games! 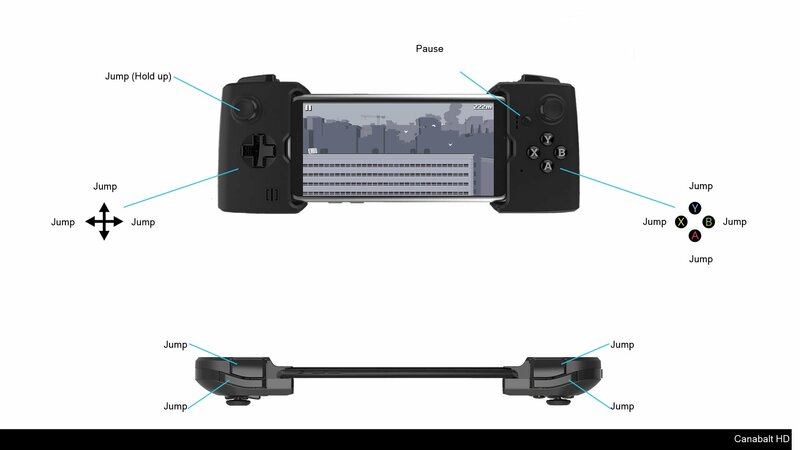 Fully supports all Android devices and GoogleTV, plus gamepads! PERMISSIONS: External storage and system settings are used to allow the saving of the music as a ringtone (if you'd like)!